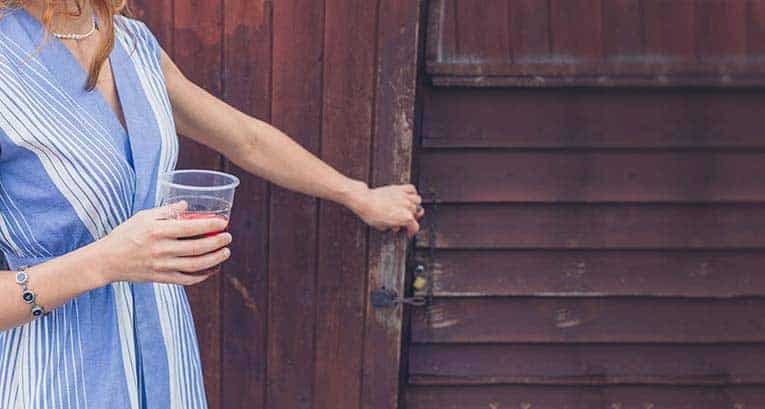 What are the best sheds for sale in the UK? What are the best wooden sheds for sale in the UK? WhatShed.co.uk is the UK’s leading review site for all your garden building needs (so, Sheds, Garden Sheds, Plastic Sheds, Greenhouses, Summer Houses and much more). We combine professionally crafted reviews of sheds, greenhouses, and summer houses, etc. 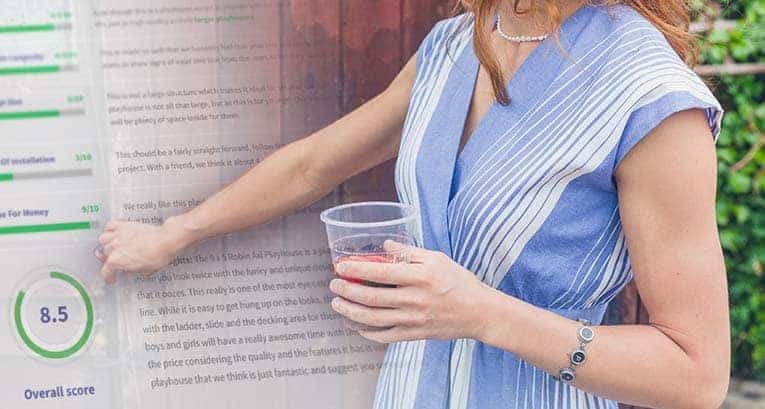 with user feedback to help give you the best source of information for your future purchases. If you are looking for sheds for sale, you have found the right site. 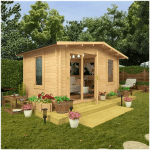 We simply offer the best garden sheds reviews. 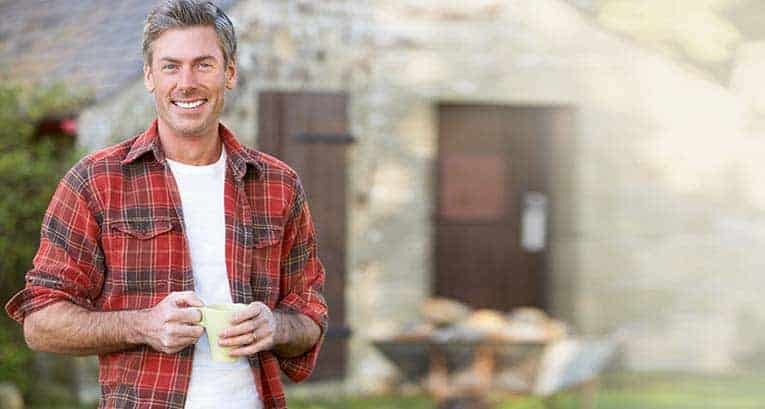 Our sole aim is to provide you with the best FREE and impartial buyers guide providing you with everything you need to know about buying the perfect shed or garden building for your outdoor space. We consolidate our reviews into ‘Best in Category Award’ league tables and ‘Best Garden Building Retailers’ rankings to make it easier to make your choice. Whether you’ve just started out as a gardener or you have been an enthusiast for many years, we have researched all the different type of garden sheds and outbuildings on the market that we feel responds to your needs. We have cheap sheds for the budding first-timer, all the way up to expensive log cabin kits. It may be that you are looking for the ultimate garden workshop where you can spend hours on end seeding, potting and cultivating your flowers, plants or vegetables, or you could just be looking for a minimal shed to fit a limited outdoor space. 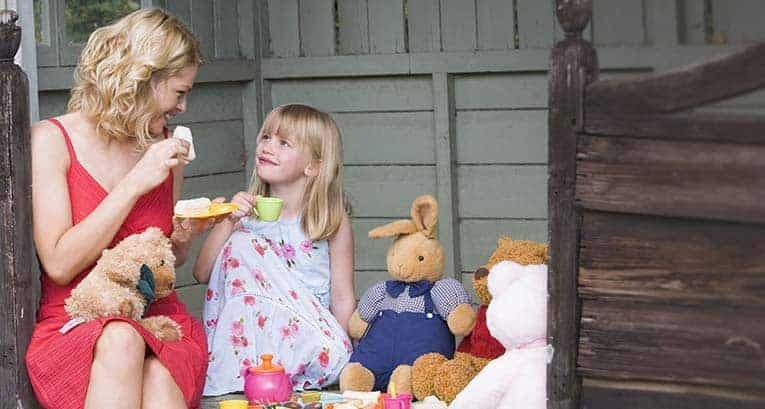 Whatever you are looking for, you won’t need to travel very far because within these pages we have all you need to know about sheds – be that metal sheds, plastic sheds, wooden sheds, greenhouses, outbuildings, gazebos, children’s playhouses and more. We hope the buildings we have reviewed and recommended inspire you to pull on your wellington boots and get outside to garden – whatever the weather! 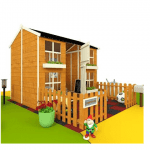 We simply offer the best garden sheds reviews. And all sheds are delivered direct to your door. Well, in short, we like to think we know a thing or two about the UK outdoor garden buildings business. WhatShed.co.uk started life out as the brainchild of an avid landscape gardener with over 20 years of experience in the business. After looking for a new and affordable shed online (he was looking for nice cheap sheds to keep his wheelie bin in) and then becoming totally overwhelmed with all the choices of sheds for sale and websites available, he knew there must be a better way: WhatShed.co.uk was borne. WhatShed in now by far the largest independent buyers guide for garden buildings in the UK. If we laid out all of the products we currently have in our buyers guide, then they would take up over five and a half football fields. We alone have over 1,000 garden sheds and outdoor storage sheds, which alone would take up a full football field!! We have a LOT of sheds for sale; be they wooden sheds with over 430 sheds for sale, plastic sheds, with over 380 to choose from, or for the more security conscious we have 425 metal sheds for sale. We have the largest selection of garden sheds in the UK. How do we stay FREE? 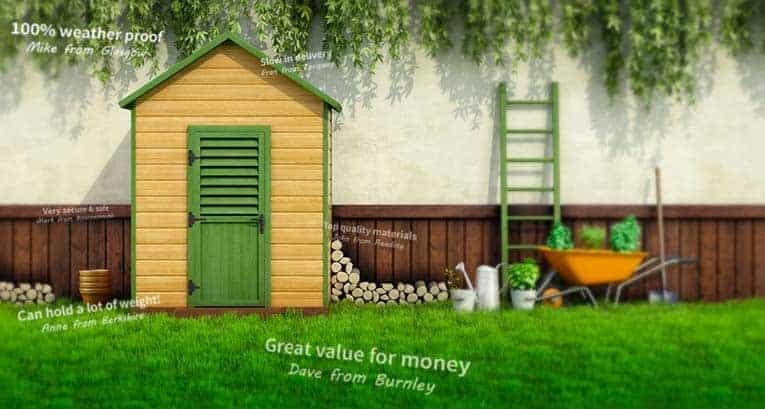 If someone decides to buy any of the sheds or other outdoor garden buildings we have in our buyers guide, then we might make an affiliate commission from the website we direct them to for completion of the purchase. Other than that, we receive no other funding from third parties. The extensive range of garden sheds for sale from WhatShed includes a wide selection of sheds made out of various materials, obtainable in many sizes for many different uses and requirements. Whatever it is you need, whether it’s extra outdoor storage, a craft room, or a potting shed, you’ll find what you’re looking for here. Our cheaply priced and cost effective wooden sheds feature the exclusive UK-based brand, BillyOh. BillyOh specialise in sheds and outdoor wooden products, constantly pushing the boundaries of outdoor building quality and innovation to supply affordable products. BillyOh sheds are created to be long-lasting, versatile and easy to gather; making the entire process from purchase to assembly simpler and better for you. The number of metal sheds available through our online store also offers you a vast choice of maintenance-free metal garden sheds from many top brands. Strong, solid and highly durable, metal sheds provide you with the additional space for your storage needs as well as featuring modern build techniques to make certain the quality of your building. If you’re looking for another alternative to a metal or wooden shed, our range of plastic sheds offers you a trusted and long-lasting alternative that provides you the additional storage and ability to organise your outdoor space that you need. 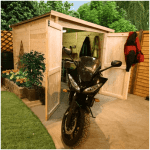 From storage boxes to large capacity sheds, with an additional range of plastic bike sheds available, you’ll have the ability to find the appropriate shed for you. We offer a superior quality and direct delivery service, so you will get your product quickly. On most sales you will also get free UK mainland delivery.